Spanish courses - Private and group language lessons - Langues Mobilité - Langues Mobilité Inc. 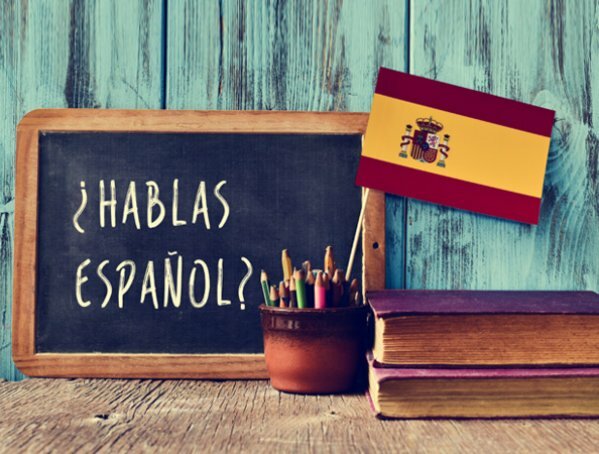 These conversation-based courses are focused on the Spanish language as well as its culture. Going on a trip with a couple of friends? Need to a brush up on the language or learn the basics? Come meet with us and we can offer you and your small group a Spanish course suited to your needs and schedule.